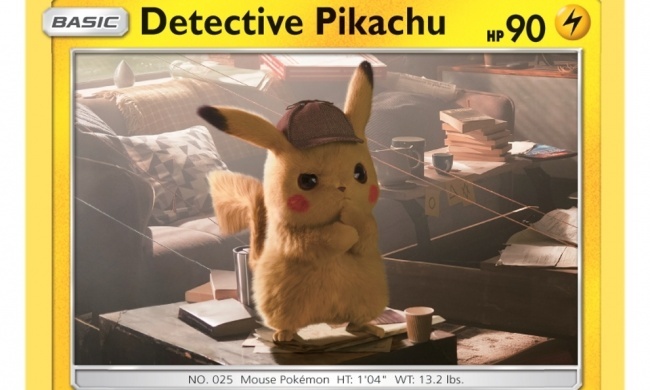 Pokemon TCG: Detective Pikachu Case File includes a Detective Pikachu promo card, a metallic coin, two Detective Pikachu Booster Packs, and one additional Pokemon TCG Booster Pack. 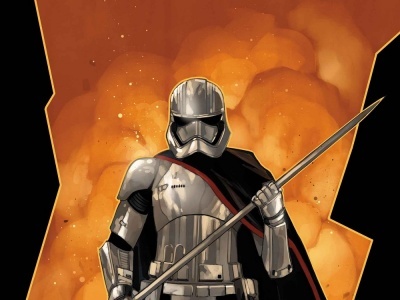 MSRP is $9.99. Pokemon TCG: Detective Pikachu Charizard-GX Case File includes a one foil promo card and one foil oversize card featuring Charizard-GX, four Detective Pikachu Booster Packs, and two additional Pokemon TCG Booster Packs. MSRP is $19.99. Pokemon TCG: Detective Pikachu Greninja-GX Case File includes a foil promo card and one foil oversize card fearing Greninja-GX, a pin with Greninja, five Detective Pickachu Booster Packs, and two additional Pokemon TCG Booster Packs. MSRP is $24.99. Pokemon TCG: Detective Pikachu Collector Chest includes seven Detective Pikachu Booster Packs, two additional Pokemon TCG Booster Packs, a collector’s pin inspired by Detective Pikachu, and a Pokemon notepad and sticker sheet enclosed in a metal case. 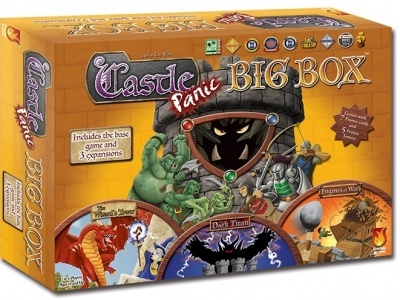 MSRP is $24.99. See package and card images in the gallery below! 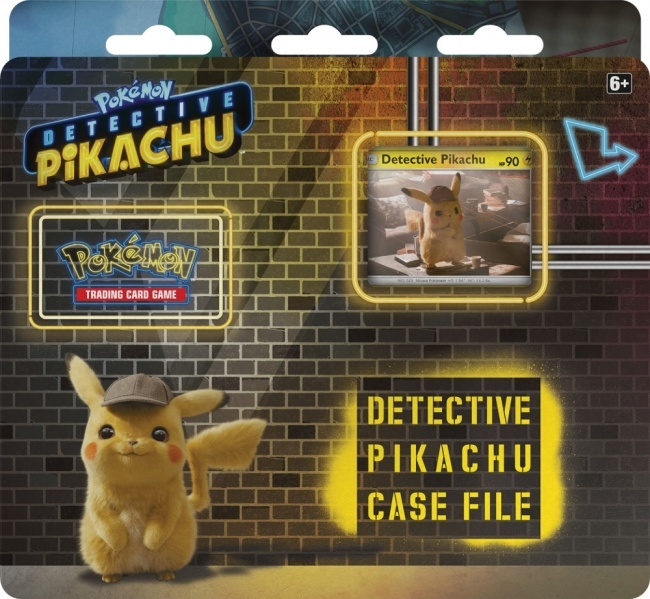 Additional merchandise for the movie, including toys and licensed apparel, will be made available closer to the movie’s release ("See the First Wave of 'Detective Pikachu' Merch”).